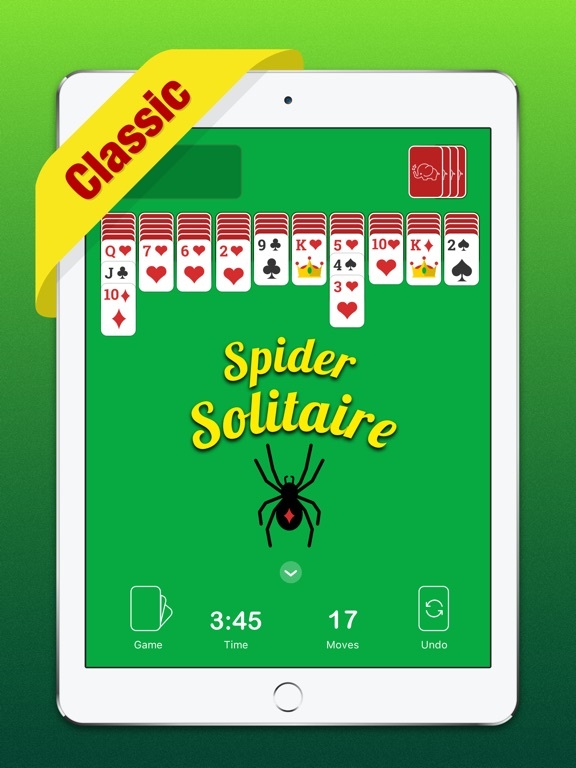 The classic Spider Solitaire card game loved by players of all ages! 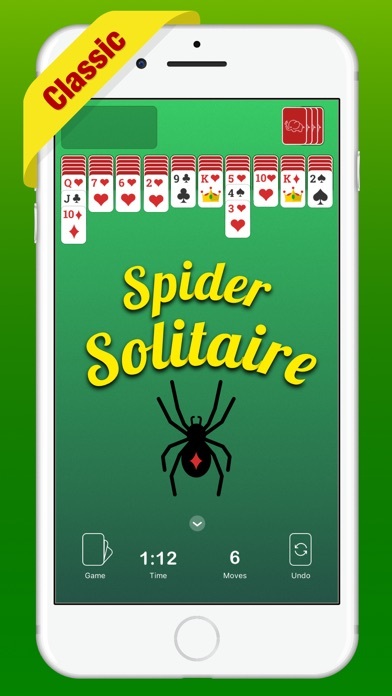 Also known as Spiderette or Spiderwort, Spider Solitaire is an extremely popular variation of Classic Solitaire. 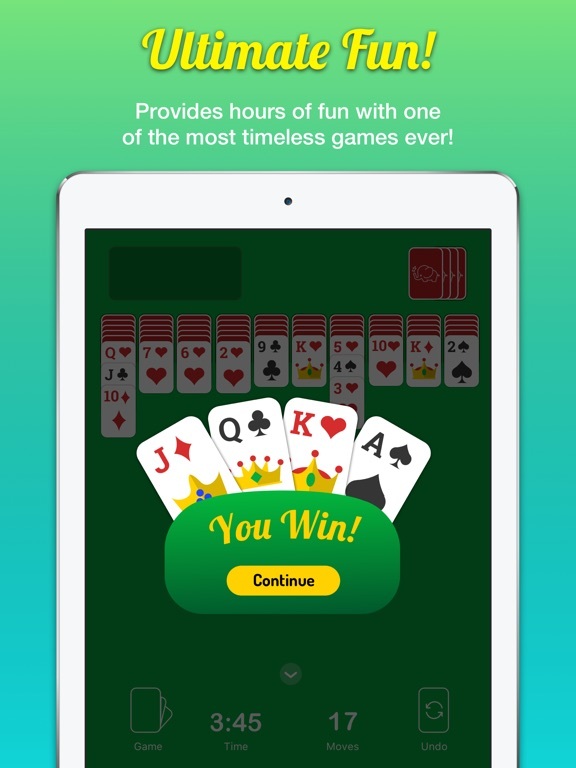 Keep your mind sharp with multiple levels of difficulty to provide endless hours of fun! 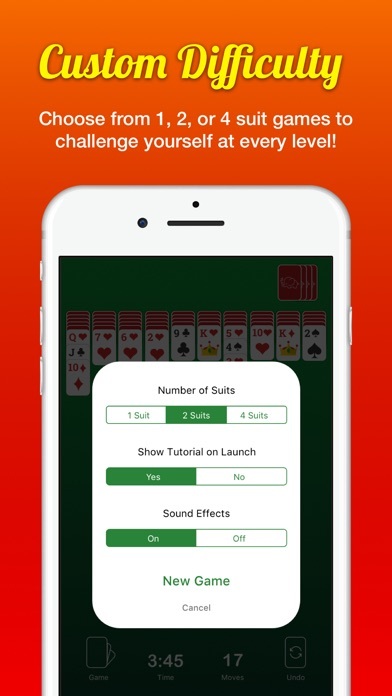 The goal of Spider Solitaire is simple: place all cards of each suit in stacks of descending suit sequence from King to Ace. 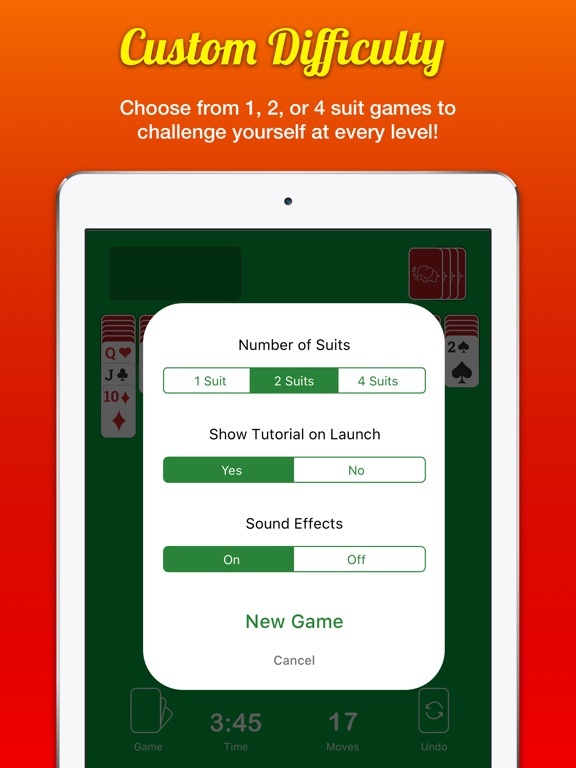 Start your journey as a beginner with a 1 suit game. 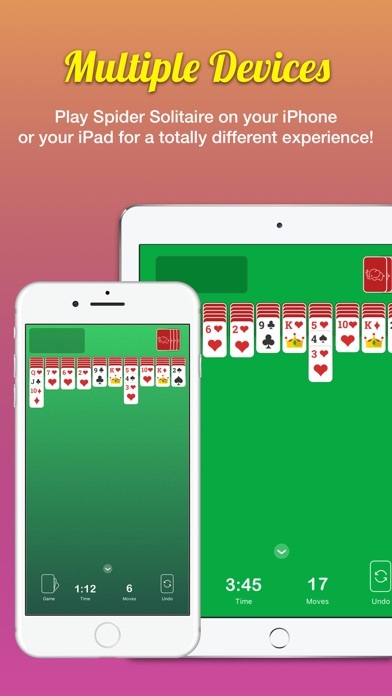 As you progress, test your skills with the 2 card and 4 card settings to truly master the game of Spider Solitaire! 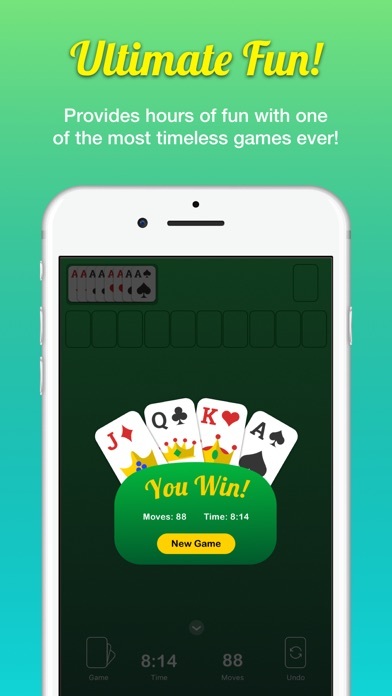 Our new design is clean, simple, and sure to provide a great experience each and every game! 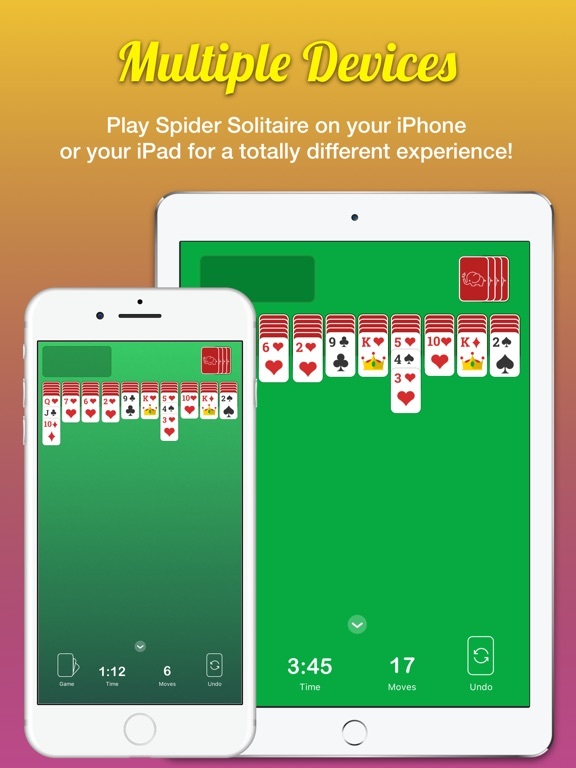 Have fun, play hard, and get ready to experience Classic Spider Solitaire just the way you remember it!